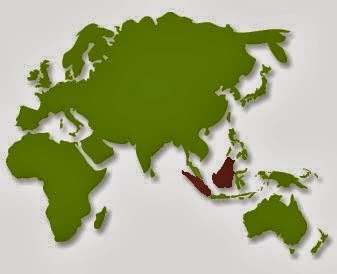 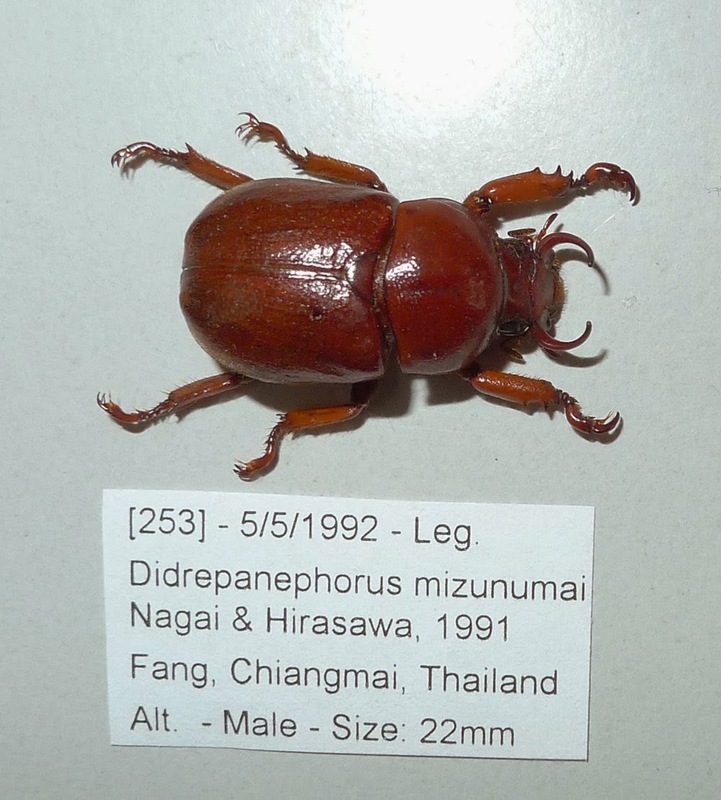 Didrepnaephorus is the most diversity genus among horned rutelinae, there are total 16 known species of the genus. 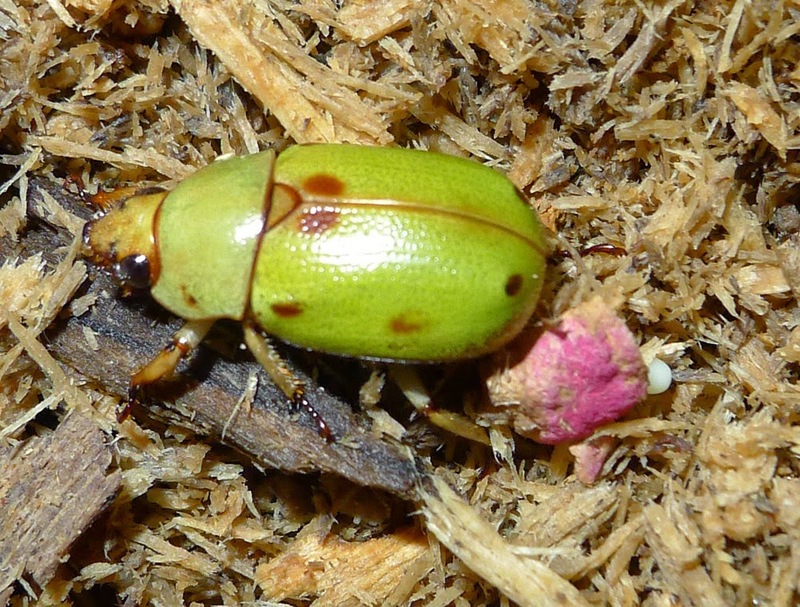 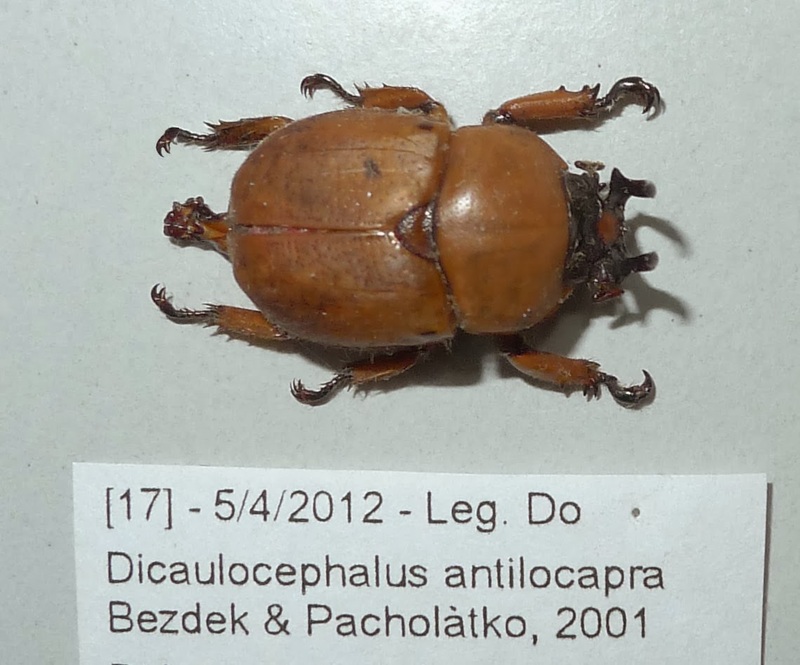 Didrepanephorus arnaudi Muramoto, 2003 found from Kon Tum South Vietnam (Do Collection), characteristic with 2 yellow hair stuffs on pronotum dorsally. 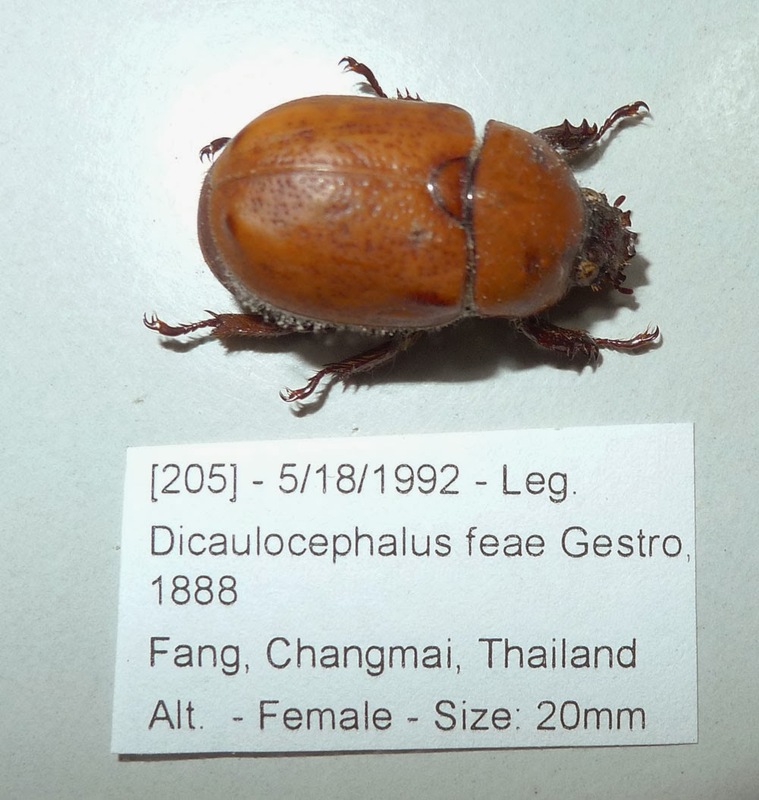 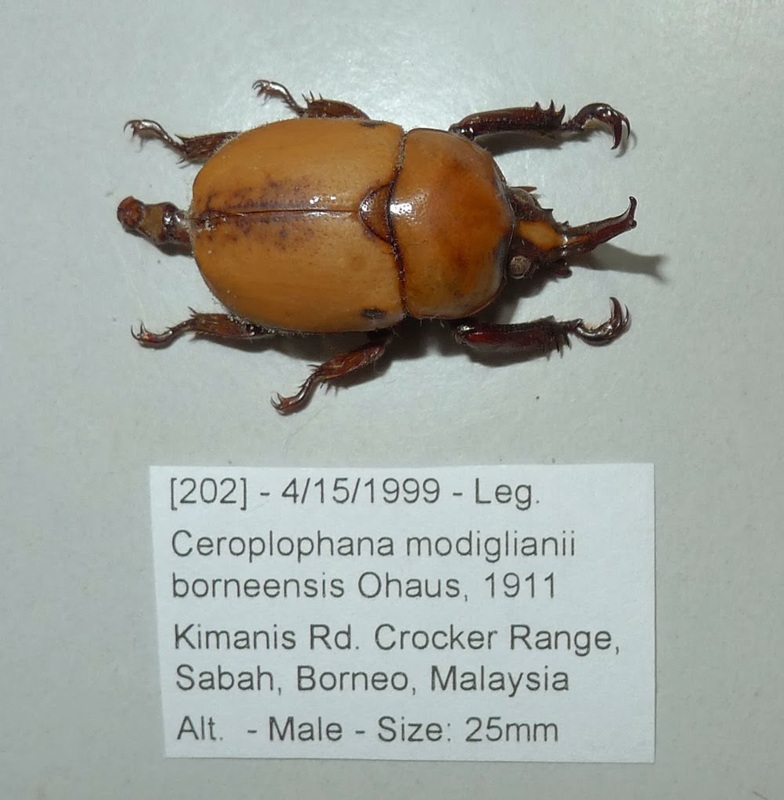 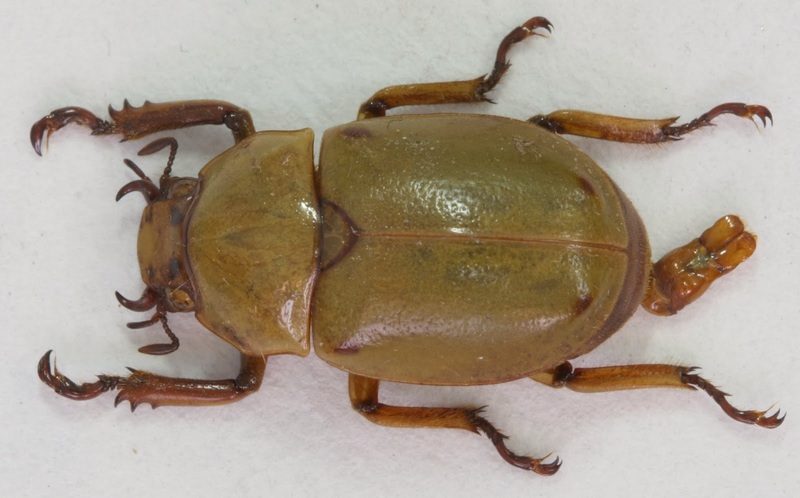 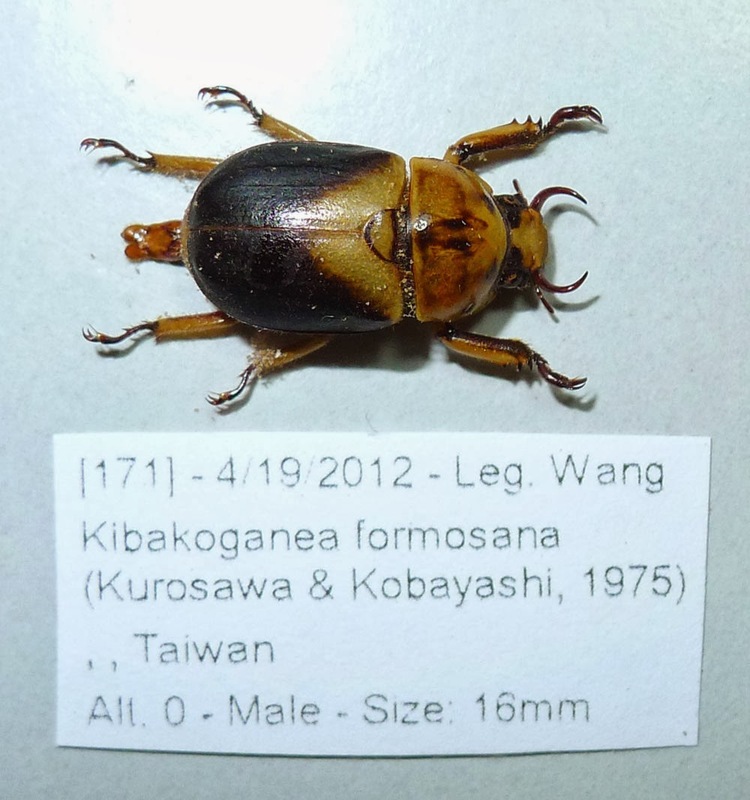 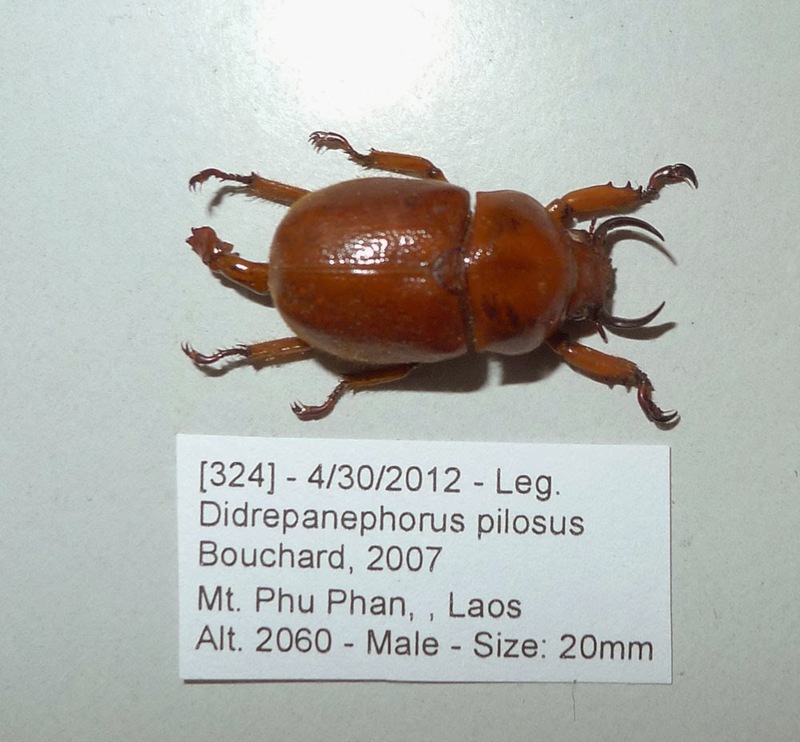 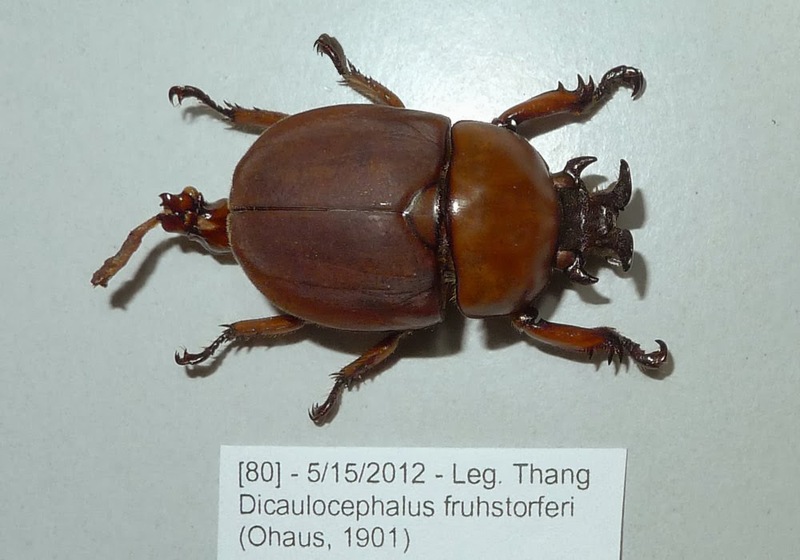 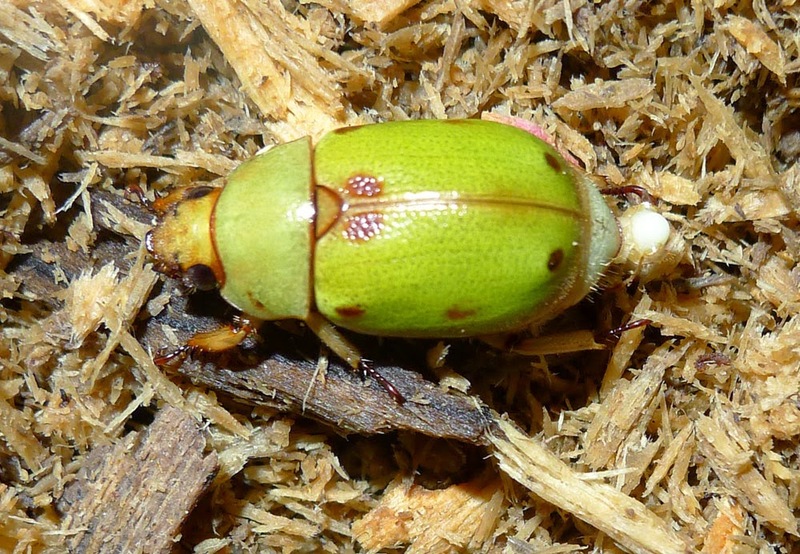 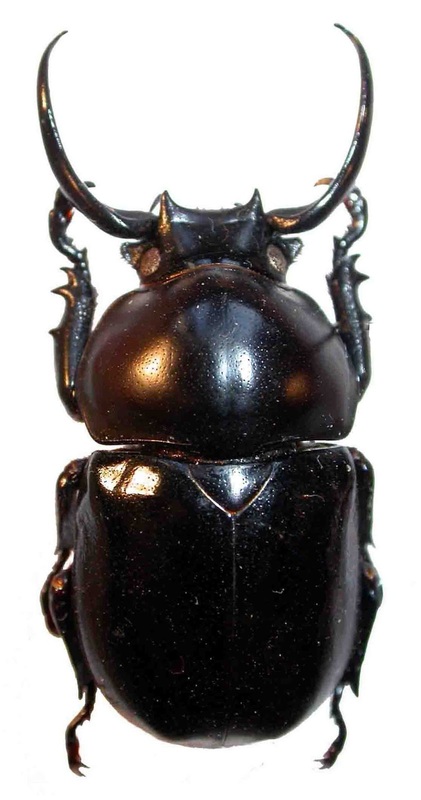 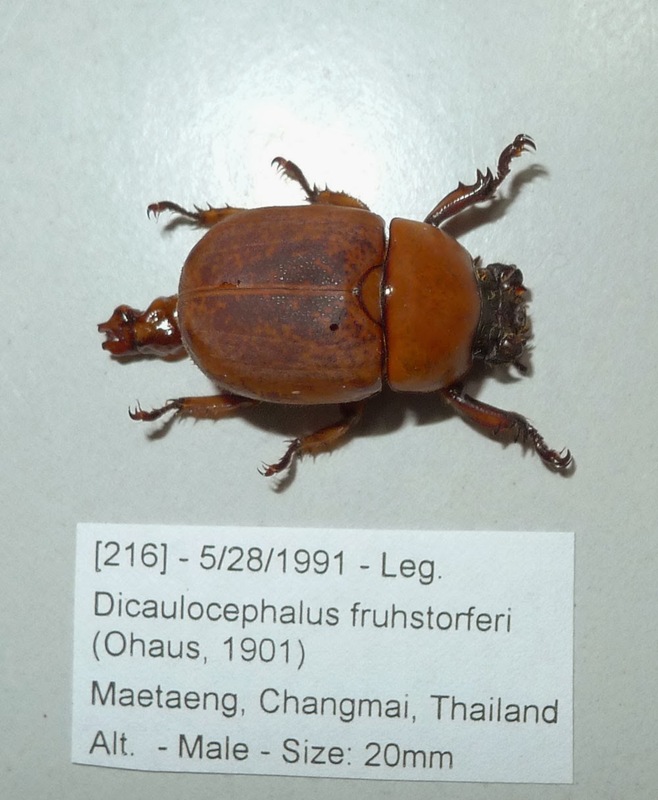 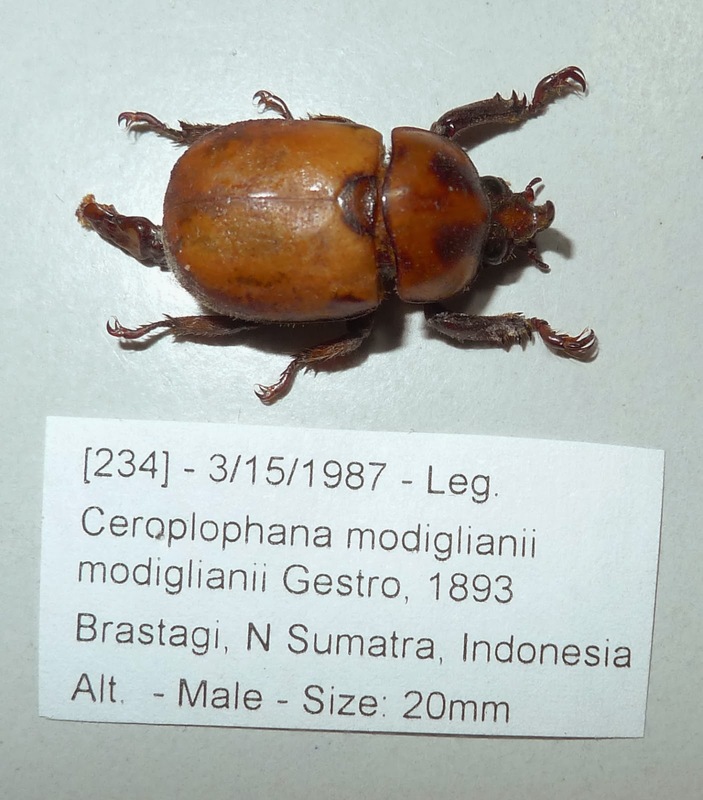 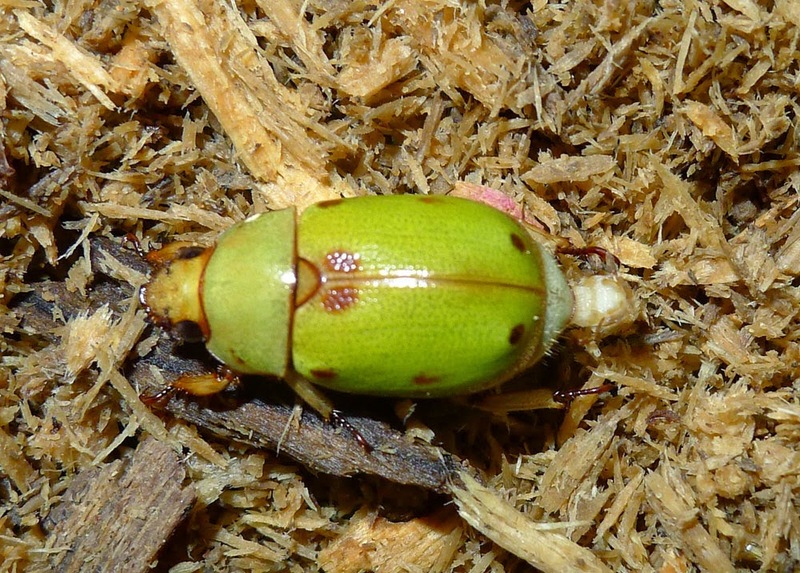 Didrepanephorus lamdongensis Muramoto, 2013 (paratype in Do Collection), this species is new described from Lam Dong and Khanh Hoa Province, South Vietnam in 2013. 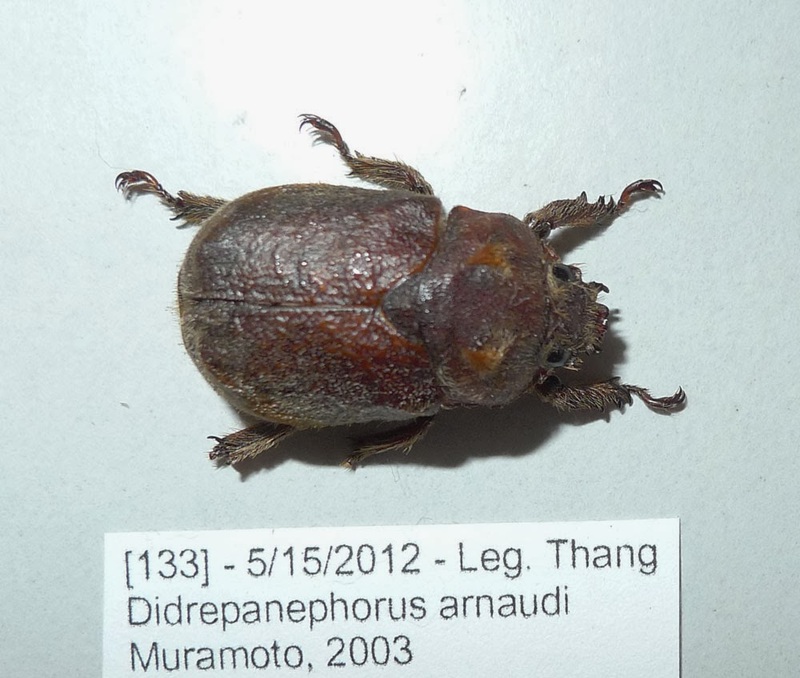 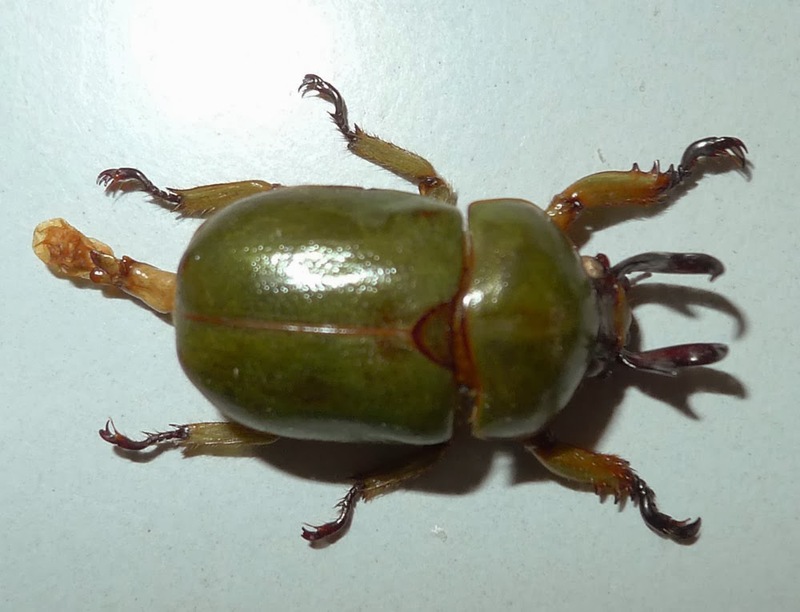 Didrepanephorus takuyai (Muramoto, 2003) an endemic species from South Center of Vietnam. 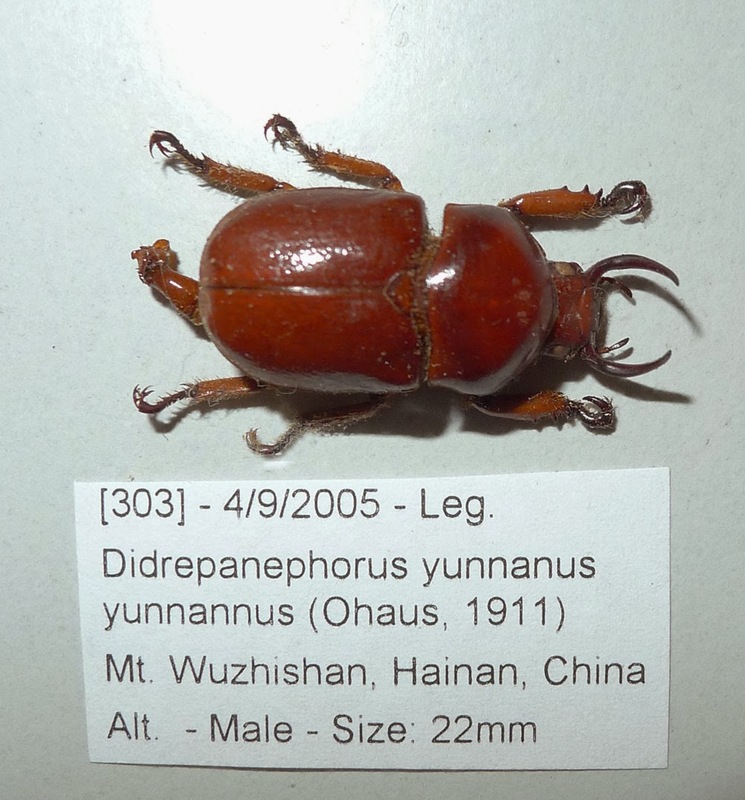 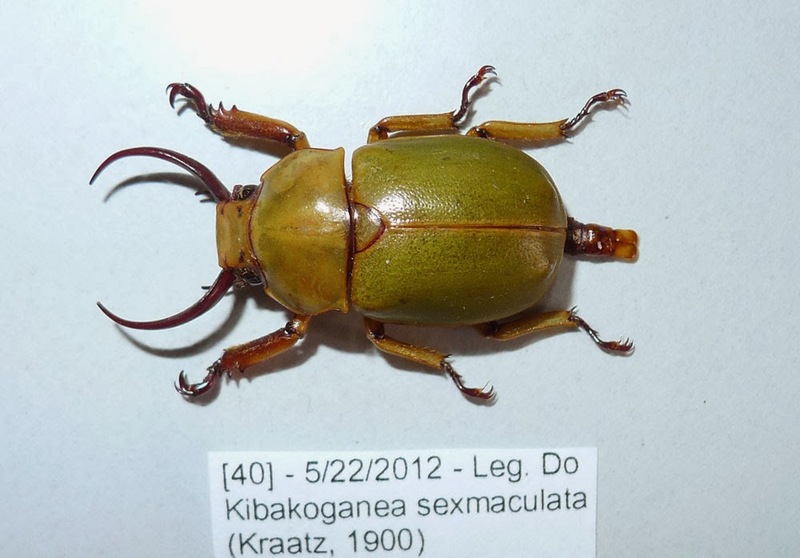 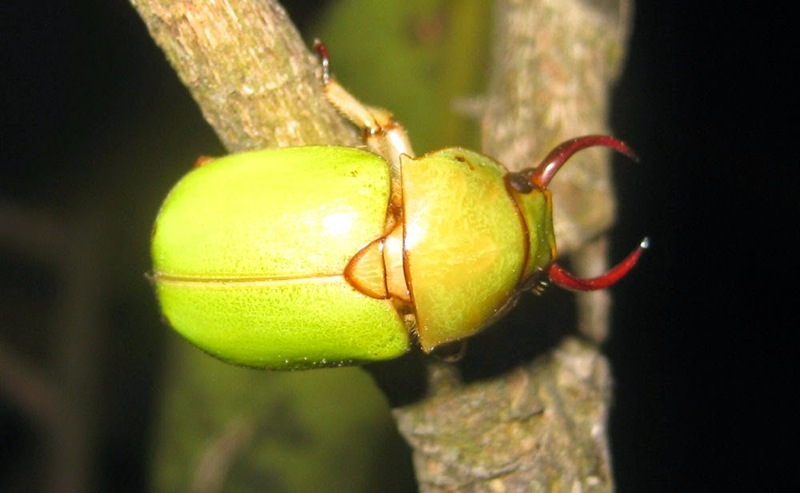 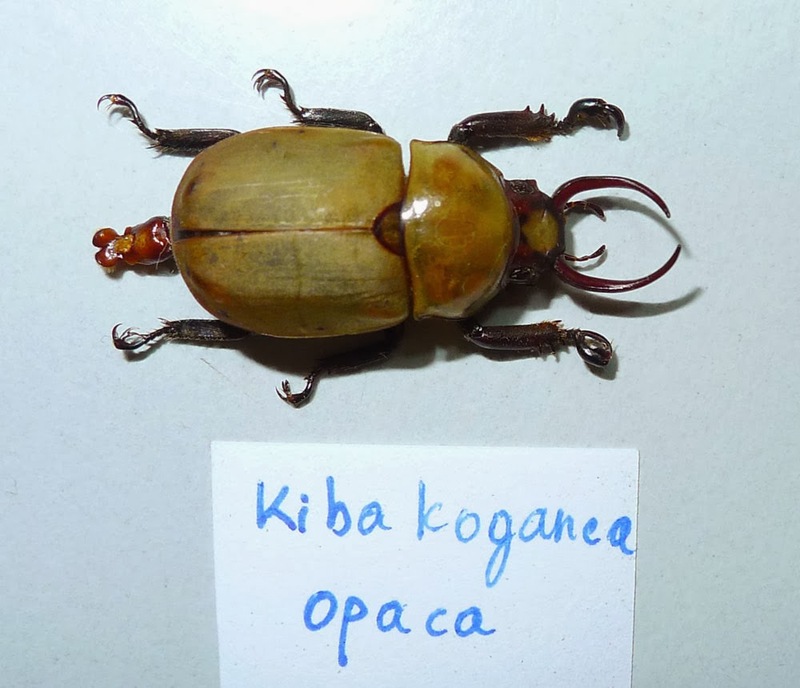 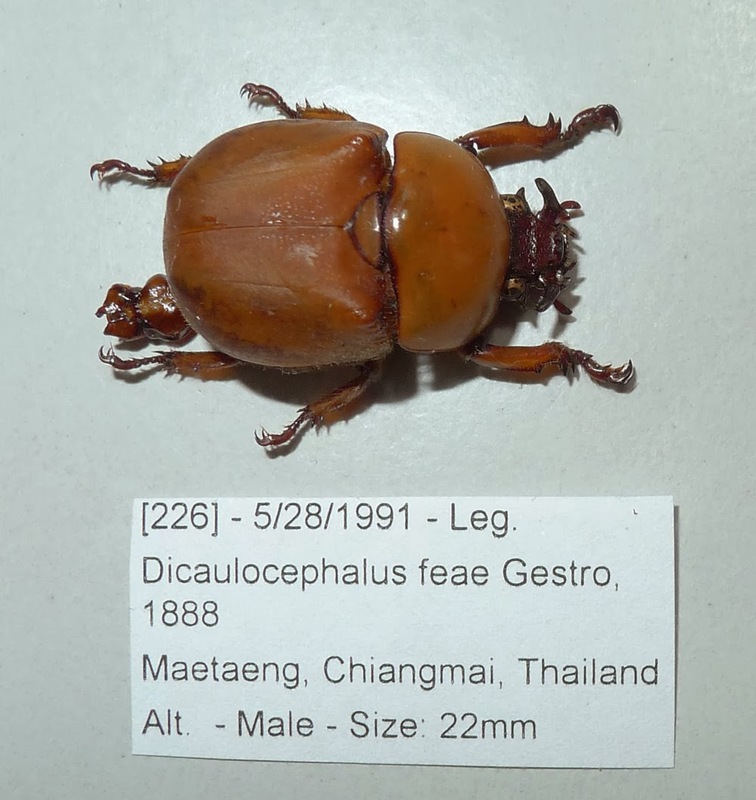 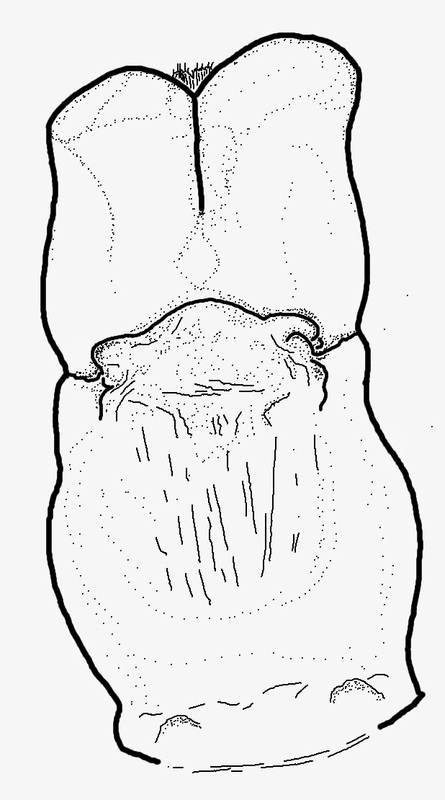 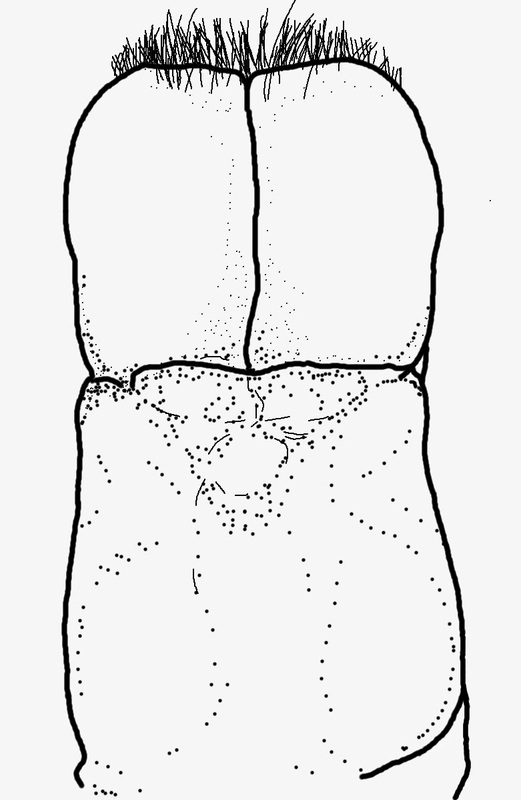 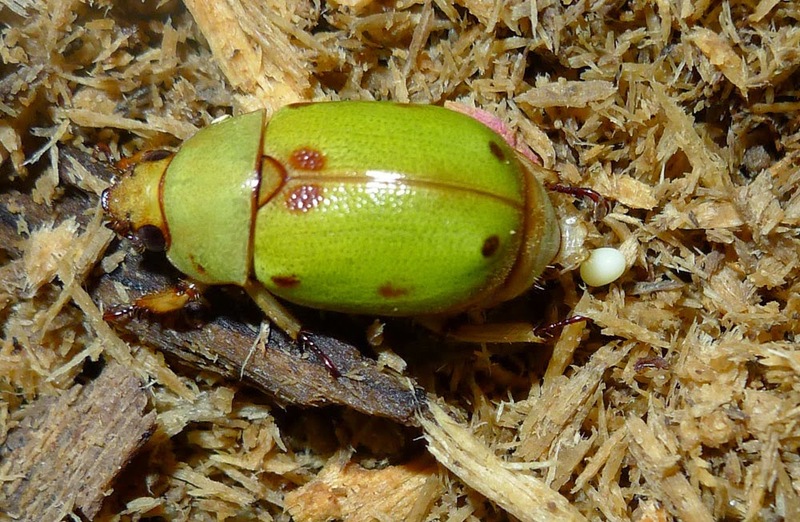 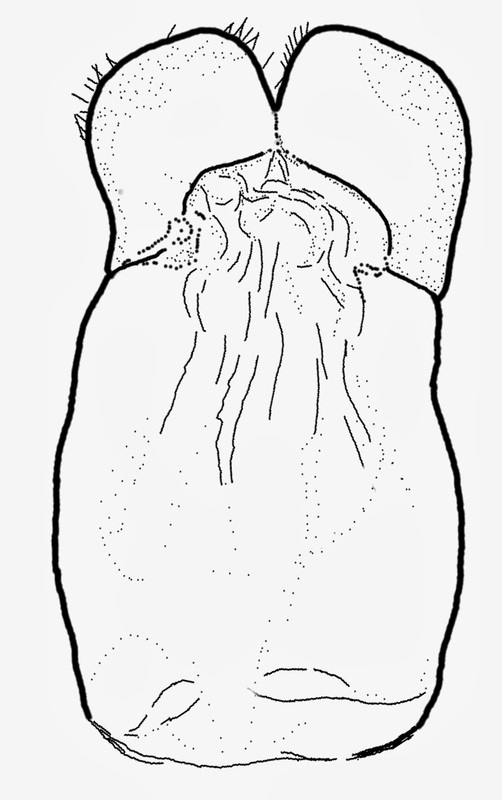 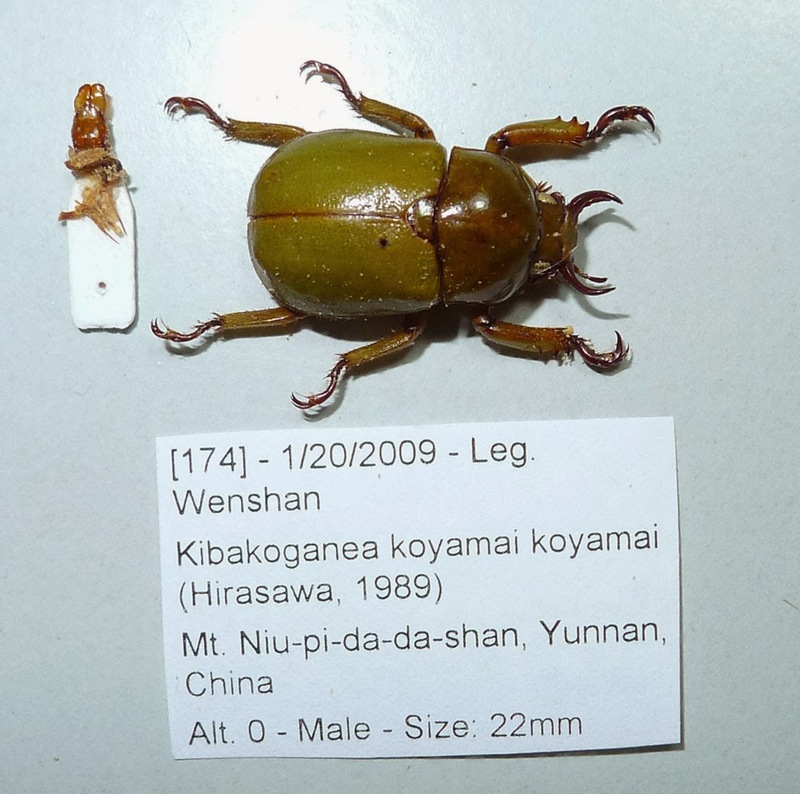 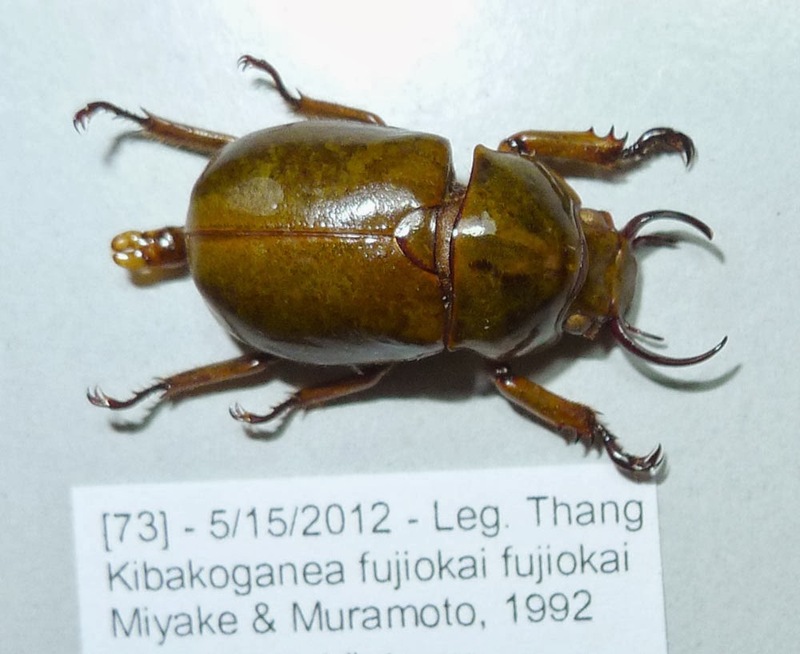 The species D. yunnanus currently consist of 5 subspecies, however I think they should be upgraded to be species levels because they are quite difference each other base on their structure of male genitalia organ. 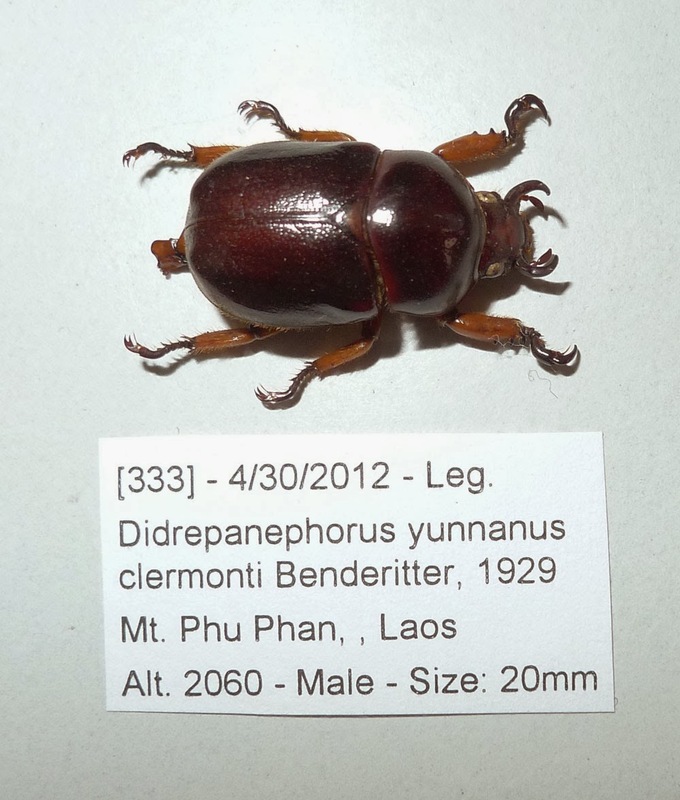 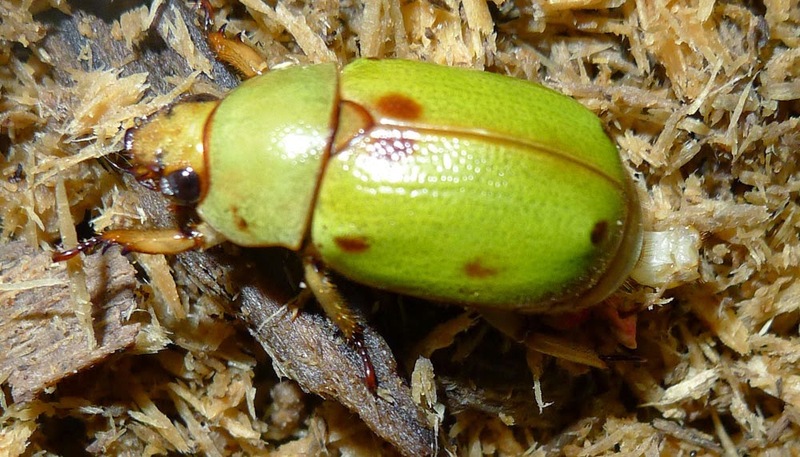 Didrepanephorus zen Muramoto, 2009 is known as an endemic species of the center of Vietnam.